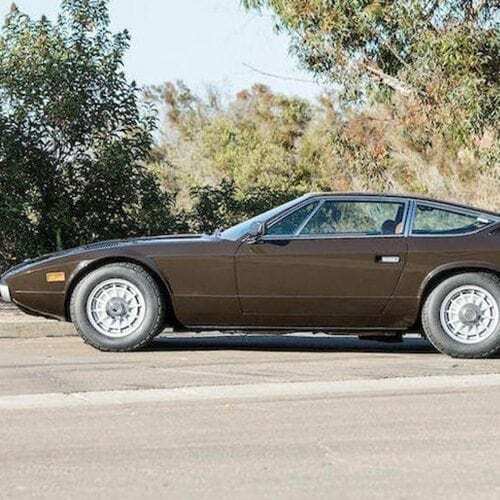 August is a time of great anticipation in the collectors car world, with much of it centered around the Pebble Beach Concours and the big three auctions staged by Bonhams, Gooding & Co. and RM Sotheby’s during ‘Monterey Week’ in California. 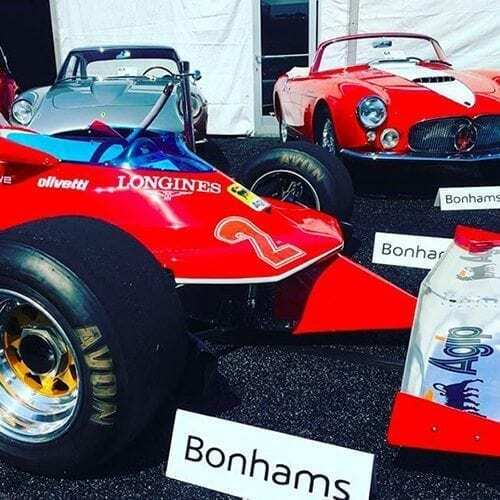 With 111 cars on offer and 47% of them at no reserve, Bonhams had slightly fewer cars than its rivals by a small margin, but starting at 10am on the Friday it had the advantage of being first, and with some tempting hardware for its pre-event promotional activities. 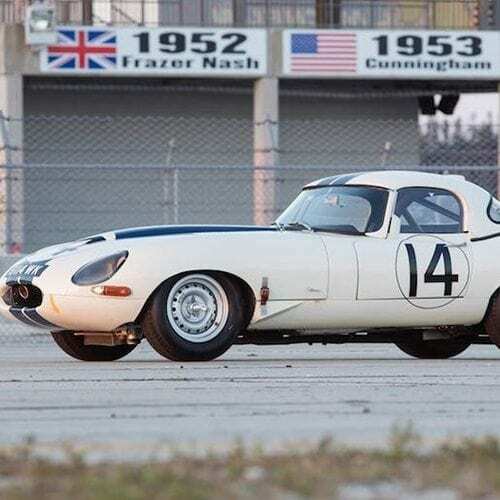 Topping the bill was a famous, ex Le Mans Lightweight E-Type along with a one-owner McLaren F1 road car – the first F1 exported to the US and the first to come to auction for two years. 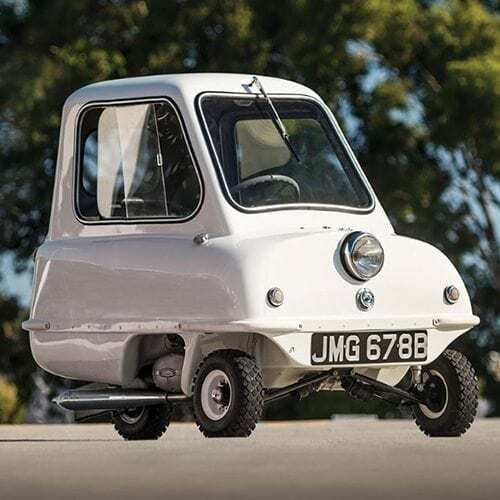 Both were listed as ‘estimate on request’, but pre-sale guesstimates were around $10 million for the former and perhaps upward of $13 million (£10m) for the latter. 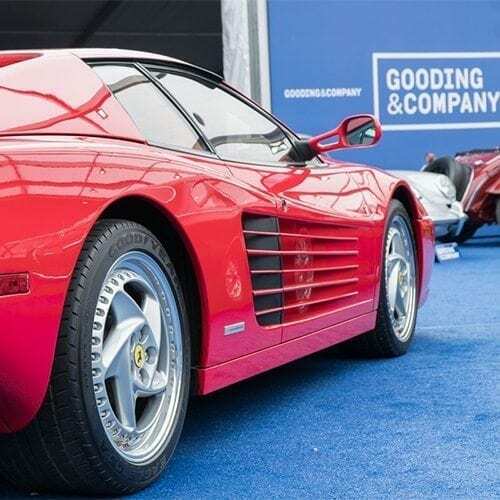 Headquartered in Santa Monica and the official Pebble Beach Concours auction house, Gooding & Co’s sale was also spread over two days (6pm on the Friday and 11am on the Saturday) with 136 cars, 36% of them at no reserve. 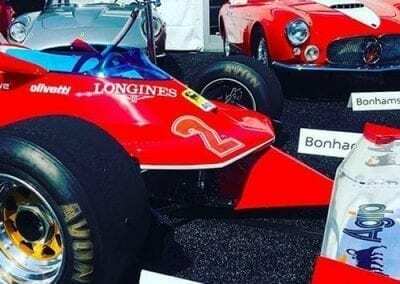 Star lots were a 1970 Porsche 917K racer with a $13-16 million estimate and a very rare ’66 Ferrari 275 GTB/C estimated at $12-16 million. 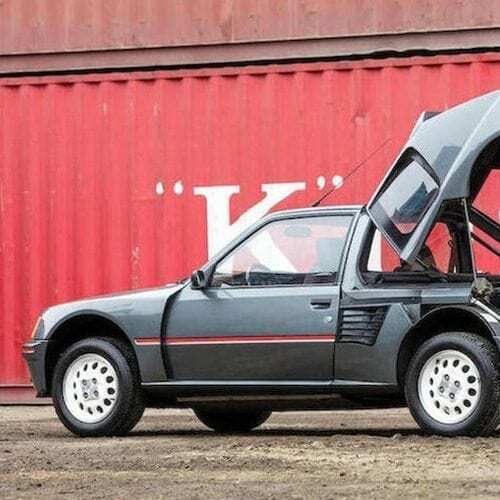 RM Sotheby’s sale was also a two-parter – part 1 coinciding with Gooding & Co’s 10am Friday kick-off, followed by part 2 at 6pm the following day – and 115 cars went under the hammer with 42% at no reserve. 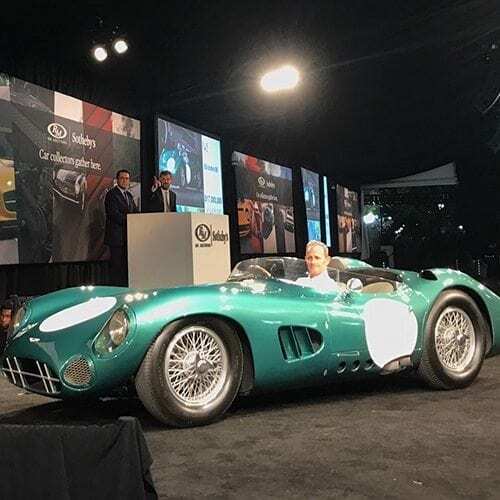 The spotlight here was on a 1956 Aston DBR1 sports racer for which the catalogue said, “ESTIMATE: IN EXCESS OF $20,000,000”. 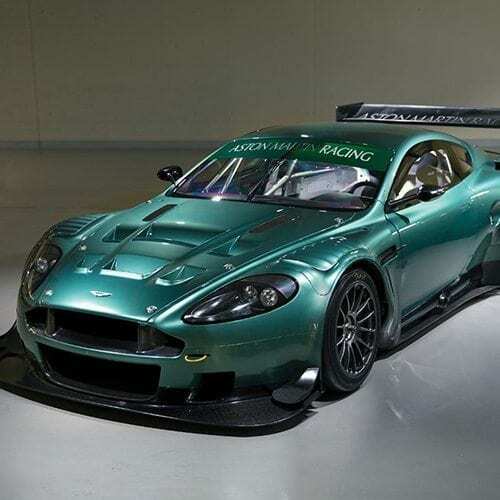 Another big gun Aston was a ’61 DB4 GT prototype with a $6-8 million estimate, while a ’61 Ferrari 250 GT SWB was estimated at $8.5-10 million. 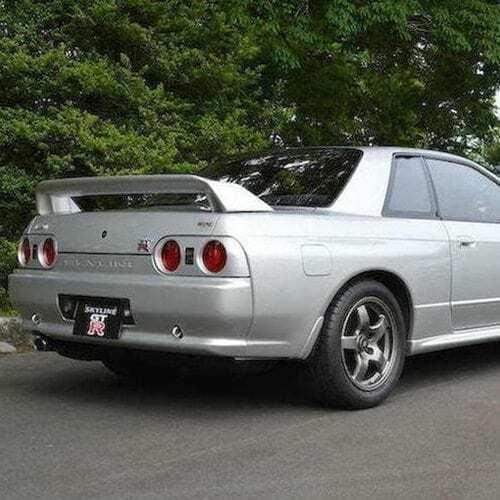 All in all some 403 cars were offered in 2015, of which 88% were sold. 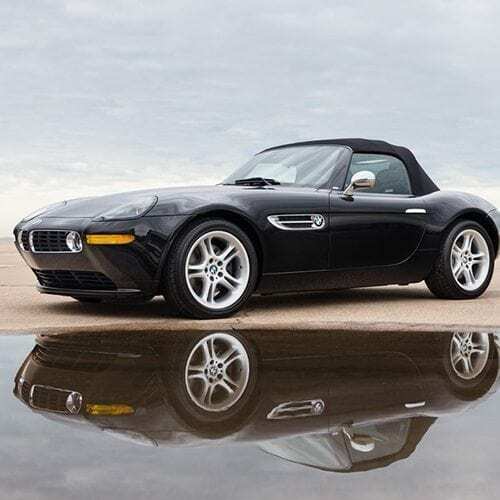 Last year there were 357 cars, with 84% sold. 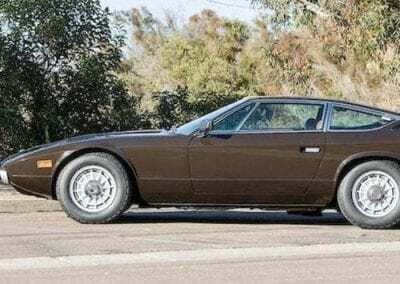 Among the 360 or so catalogued by the three firms this year were one Pagani, two Lotus, three Bugattis, four McLarens, five Lamborghinis, six Chevrolets, seven Cadillacs, eight BMWs, 10 Fords, 11 Astons, 12 Alfas, 13 Jaguars, 14 Maseratis, 29 Mercedes, 52 Porsches and 76 Ferraris. 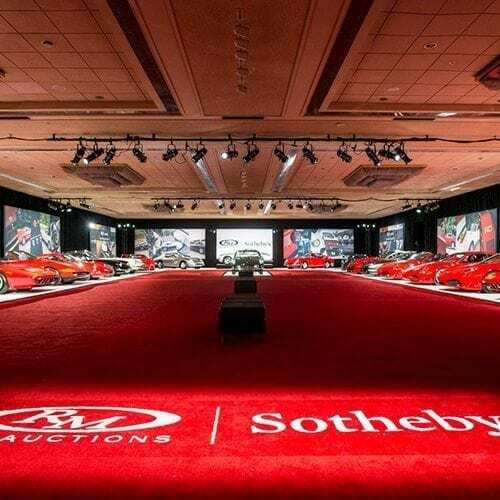 This year some 94 cars were valued at $1 million or more, down from 104 last year, with five valued at over $10 million, half last year’s number. 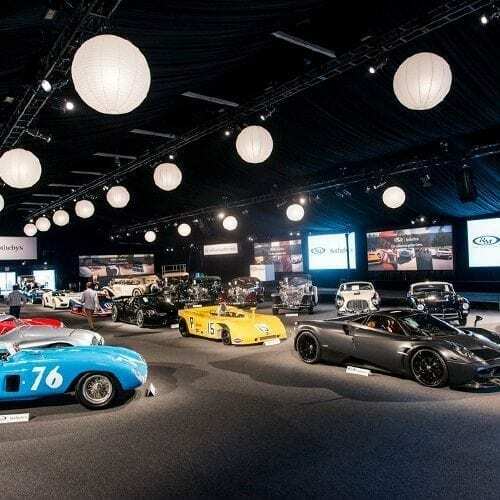 However, this was seen as welcome evidence that the speculator-fuelled frenzy of 2014 had readjusted to earlier, more sustainable collector/enthusiast-driven levels. 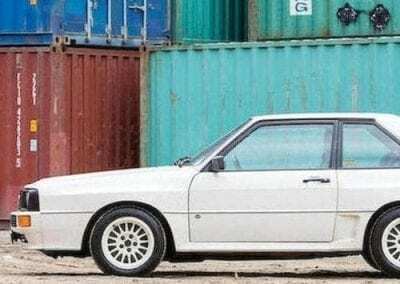 All sale figures are inclusive of buyers’ premiums. 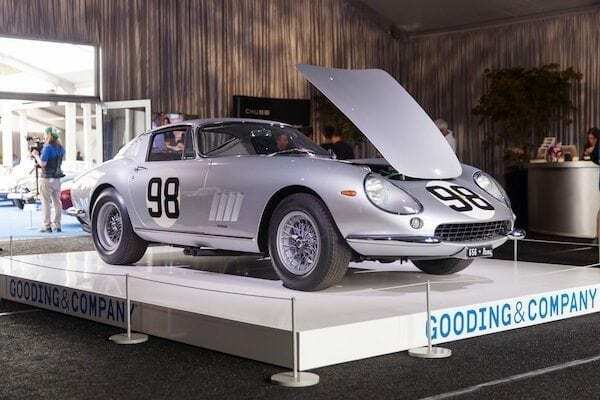 Following a slow start the pace soon picked up with an alloy-bodied long nose ‘65 Ferrari 275 GTB, selling for $3.08m, or $80k above its high estimate. 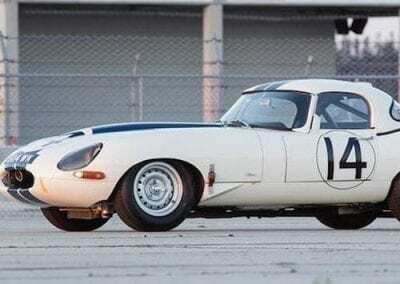 It transpired that the ’63 lightweight E-Type had a $9m reserve figure which the bidding failed to meet on the day, but the car did find a new owner following an $8m deal agreed soon after. 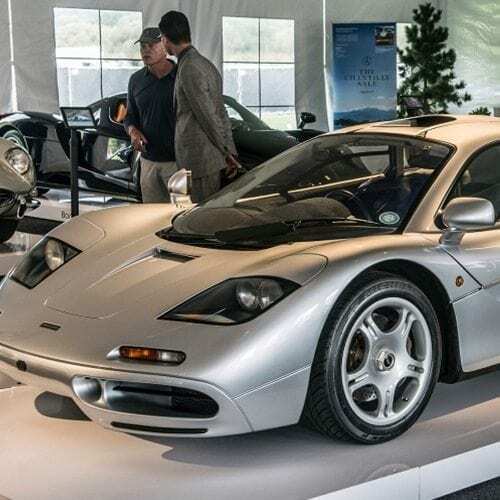 As expected, the McLaren F1 was Bonhams’ star performer, and following a tense 4-way bidding battle it sold for an eye-watering $15.62m, or £12,128,111. 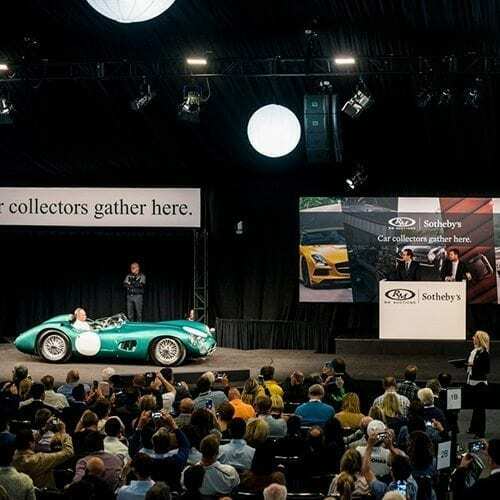 The lightweight E-Type’s failure to sell during the sale had a something of a negative knock-on effect, possibly one reason why 73% of Bonhams’ lots sold this year compared with 88% last year. 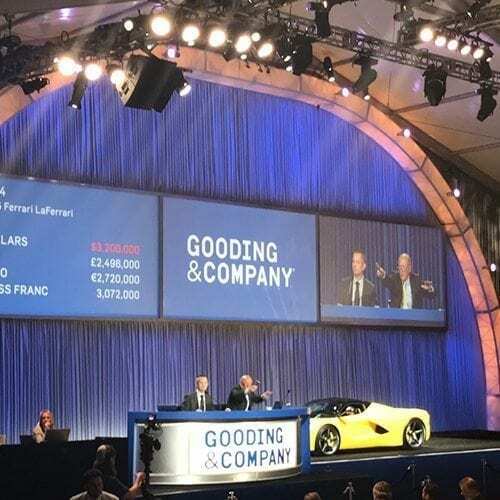 However, despite having a few fewer cars this year, and with significant help from the McLaren F1, the $43,647,000 gross figure was almost $9m up on last year (excluding the $8m post-sale E-Type). 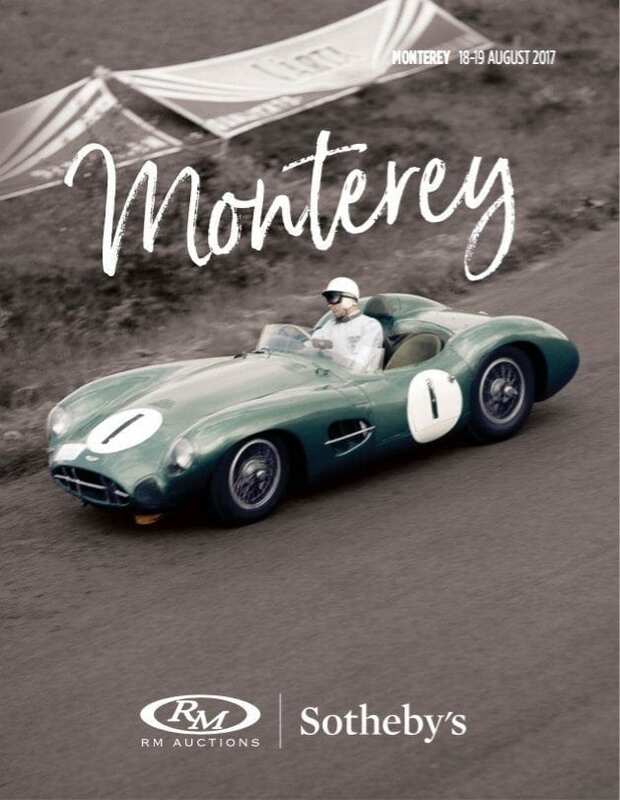 With part 1 clashing with Gooding & Co’s Friday evening sale, attendance was slighly down, but this didn’t affect the bidding for what was expected to be Monterey week’s star lot – the ’56 Aston Martin DBR1, chassis no 1. 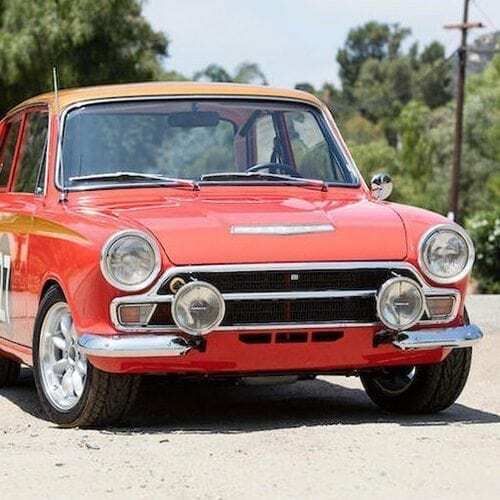 With an impeccable racing history it was driven by the likes of Brabham, Shelby, Salvadori and Moss, and after a two-way, seven-minute bidding battle it sold over the phone for $22,550,000 (c.£17.5m), thus surpassing the $21.8m for the ’55 Jaguar D-Type sold by RM Sotheby’s last year, so setting a new world record for any British car sold at auction. 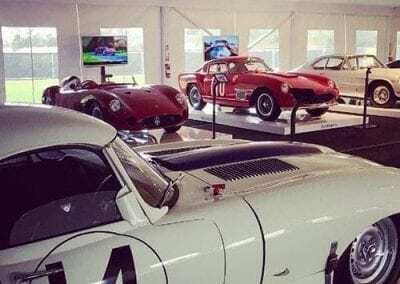 Other RMS highlights included the prototype ‘59 Aston Martin DB4GT which sold for $6,765,000 after a three-way contest, while a straight, steel-bodied ’61 Ferrari 250 GT SWB with an $8.5-10m estimate went for $8,305,000. 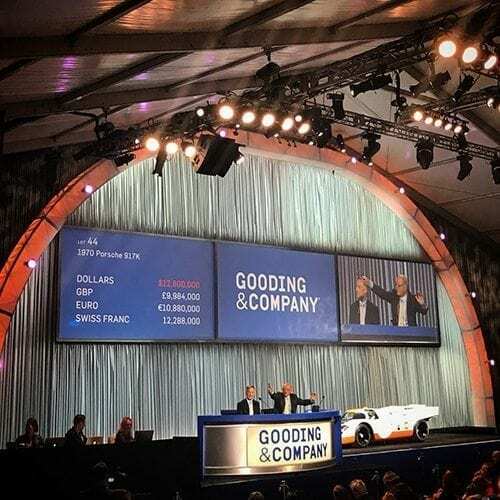 By the end of part 2 of RM’s sale on the Saturday evening, 87% of cars offered had been sold (5% up on last year) grossing $131,537,450 (a little over $13.6m up on last year) – this year’s gross figure getting a significant boost from the cars in the sizeable Ferrari Performance Collection which all became ‘no reserve’ at short notice. The star of Gooding & Co’s Friday sale, the 1970 Gulf-liveried Porsche 917K (est. 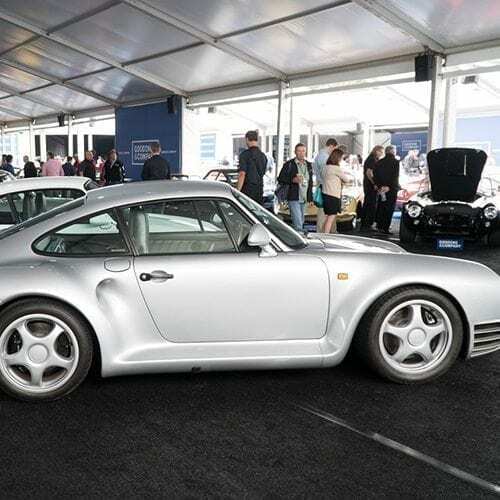 $13-16m), sold for $14,080,000 (almost £11m) and so became the most valuable Porsche ever sold at auction. 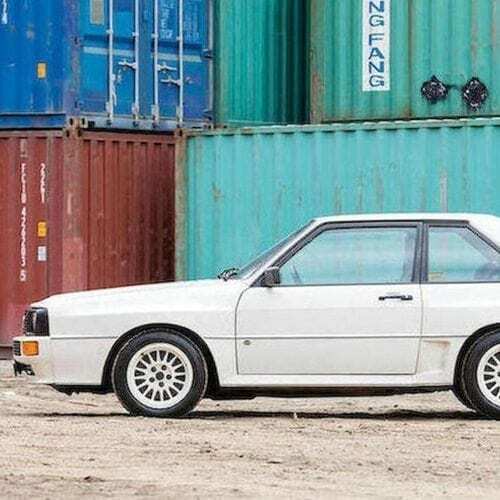 This broke the previous Porsche record (held by Gooding & Co) for an ‘82 956 which sold for $10,120,000 in 2015. 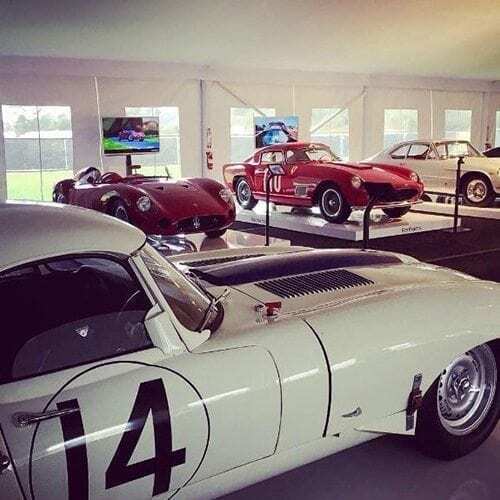 The star lot of Saturday’s sale, the ‘66 Ferrari 275 GTB/C (one of just 12 built, est. 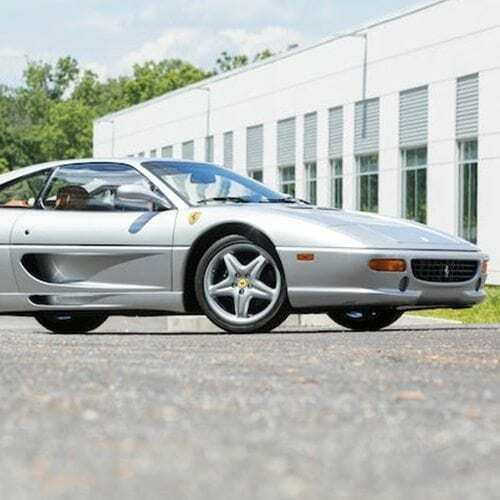 $12-16m), also set a new world auction record for the model by achieving $14,520,000 – the highest price for any Ferrari by any of the three auction houses over the two days. 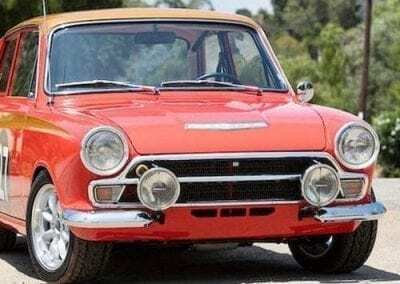 After the hammer had fallen on the final car Gooding & Co had found new homes for 81% of those offered (same percentage as last year) and achieved a gross sales figure of almost $90.6 million. 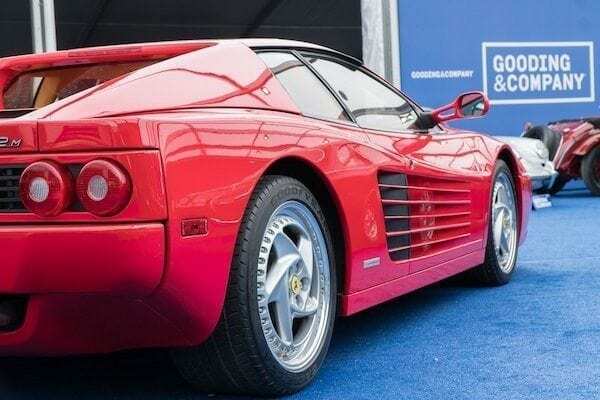 Despite selling 22 cars for $1m or more, this gross figure is a little over £39m down from last year’s, but last year’s sale included an $18.2 million Ferrari among other big buck cars which were missing this year. 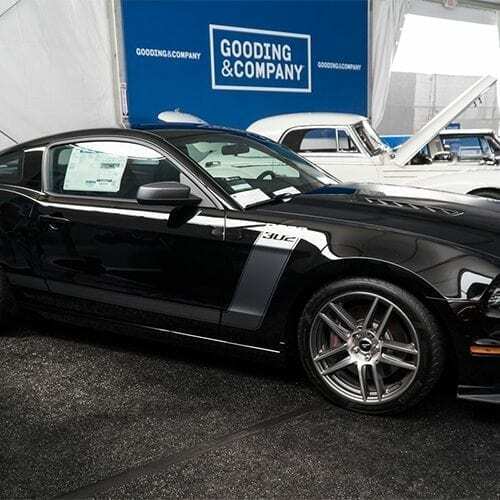 Plus both the Gooding sales coincided with other big-draw Monterey week events. 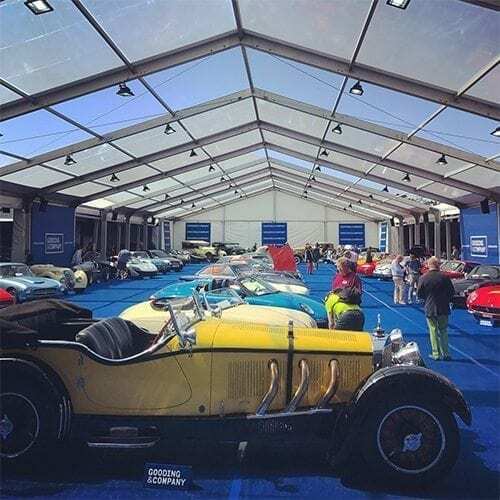 Across the three auction houses and all 359 cars, 41% were offered at no reserve and a healthy 81% sold (84% last year). 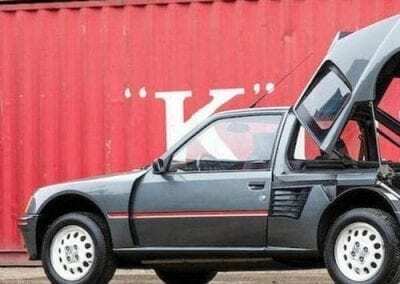 Interesting and perhaps surprising to note that, of the three 1973 Porsche 911 RS 2.7s offered, none sold, while seven of the eight 1950s Mercedes 300SL Gullwings and Roadsters did sell. 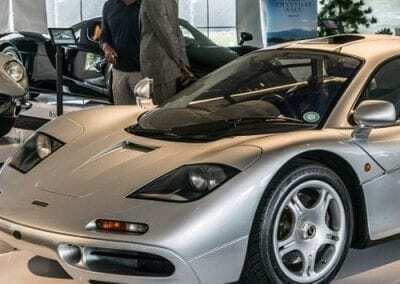 And while Bonhams achieved a world record McLaren price for the 1995 F1, Gooding’s 2015 P1 (est. 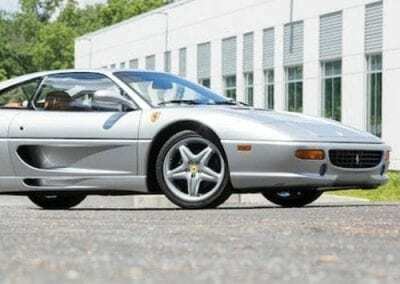 $2-2.2m) failed to sell. It’s a funny old game where about the only thing that’s predictable is the unpredictability. 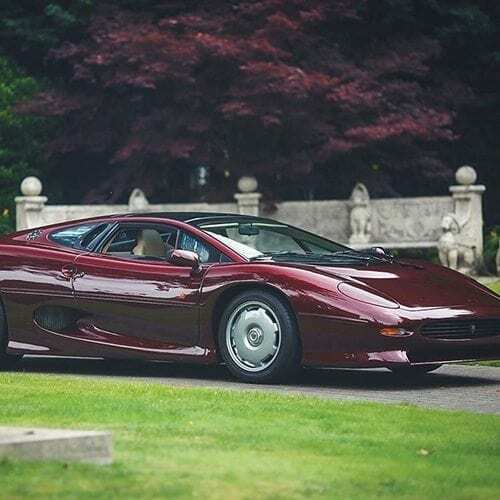 In the end the three sales achieved a gross figure of $265,998,150 (circa £206m), which is $16,359,600 down on 2016 despite Bonhams and RM Sotheby’s being up by $22.6m combined – evidence perhaps that the top end of the market is still calming from previous, crazier years. 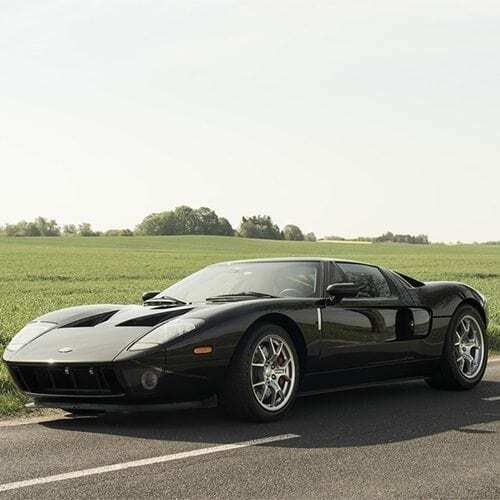 We’re passionate about classic cars, from Ferrari to Frazer-Nash, at JBR Capital and we can quickly build a bespoke finance package to suit your needs. 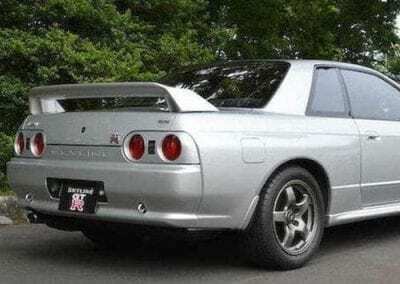 So if you’re interested in acquiring the car of your dreams then please call one of our experts today on 020 3355 0035 to explore your finance options.